New Greek minister of Defense allegedly among the guests of a wedding hosted by a Russian oligarch? 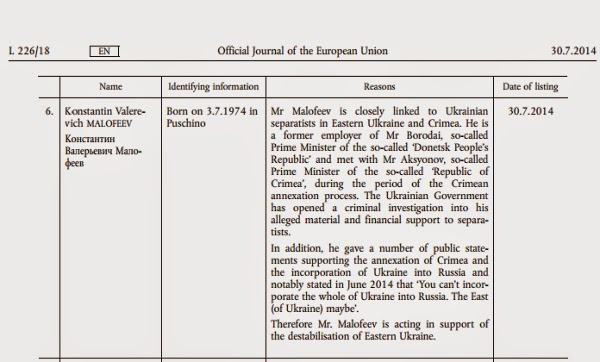 New Greek minister of National Defense Panos Kammenos is allegedly connected with Russian oligarch Konstantin Maloveef as it seems very possible that they have recently met in a wedding. Bulgarian analyst Christo Gorcev has just published a list of 90 Greek guests of Maloveef and the Greek minister of National Defence together with his family is included. Additionally, the list includes the name of Thodoros Rousopoulos, an ex-minister closely related to the former prime minister Kostas Karamanlis. Read the full story of Christo Gorcev. It's not yet clear whether the wedding took place in Crimea or near Moscow. There is no official statement made by Mr.Kammenos or any other Greek from the list so far. If these documents prove to be original, is it possible for the Greek minister to remain in the government? 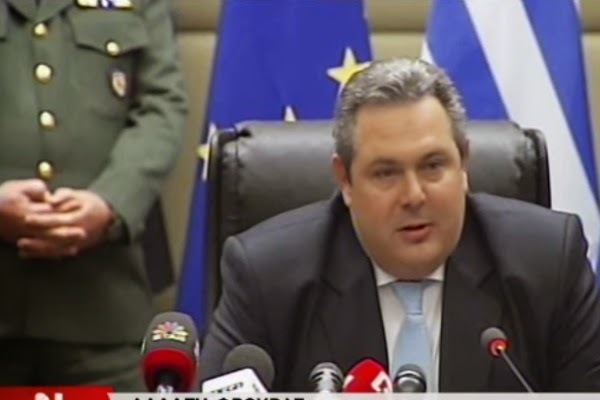 Kammenos was one of the very few European politicians who announced his full support on Putin's action in Crimaia. He is now the leader of Independent Greeks, a far-right party who has formed a coalition-government with SYRIZA of Alexis Tsipras. Can a minister of a NATO/EU country casually accept such an invitation with no political cost? It remains to be seen.